“Club Soap” advertising postcards, c. 1910. 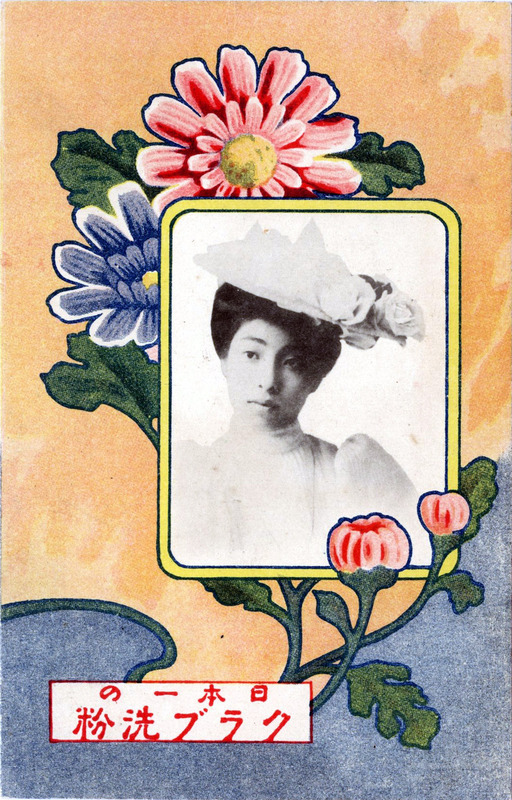 “Club Soap” advertising postcard, c. 1910. 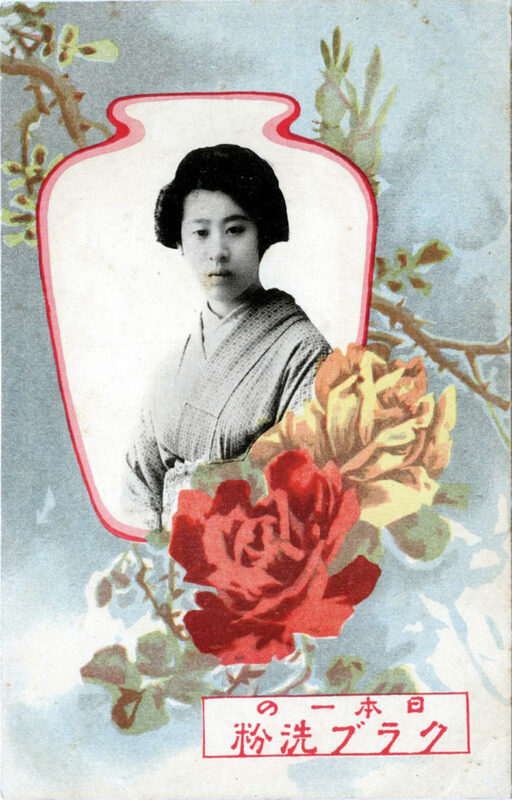 “As Japanese-manufactured soap and cosmetics entered Hawai’i’s Japanese American consumer market, the advertisements for those products not only spread the homeland perception of skin color, but also a sense of racial and cultural superiority. 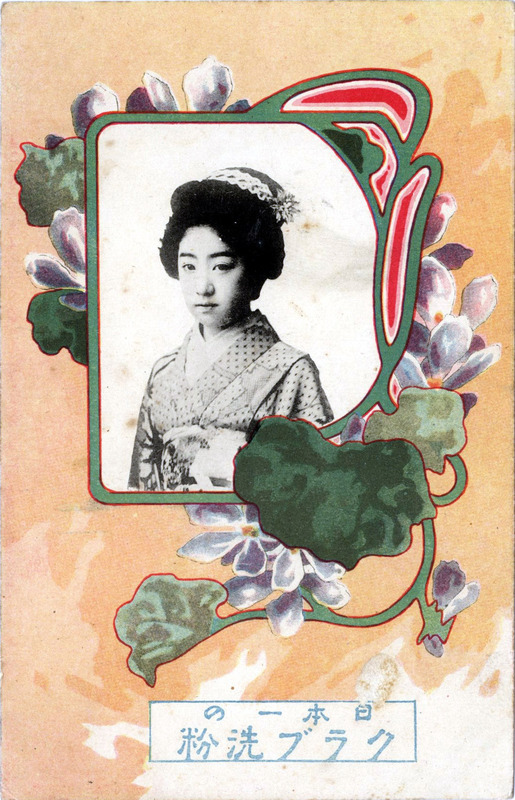 From this perspective, the reference to shizenbi (‘natural beauty’) in Japanese American advertising not only implied a healthy-looking complexion, but also carried essentialist overtones. “At first glance, advertisements for Club soap, known for its aggressive advertising campaigns in prewar Japan, seem to appeal to consumers’ concerns with quality, efficiency, and convenience. They assured customers that Club soap was ‘gentle to the skin’ and best used with other products manufactured by the same company. 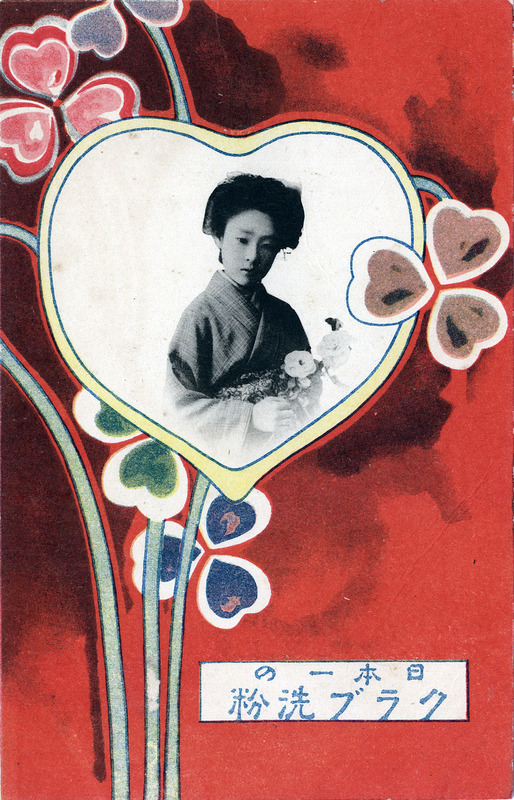 Upon further scrutiny, Club’s promises to enhance beauty of Japanese women highlighted the beauty of their ‘natural’ complexion and promised to restore whiteness to their skin.